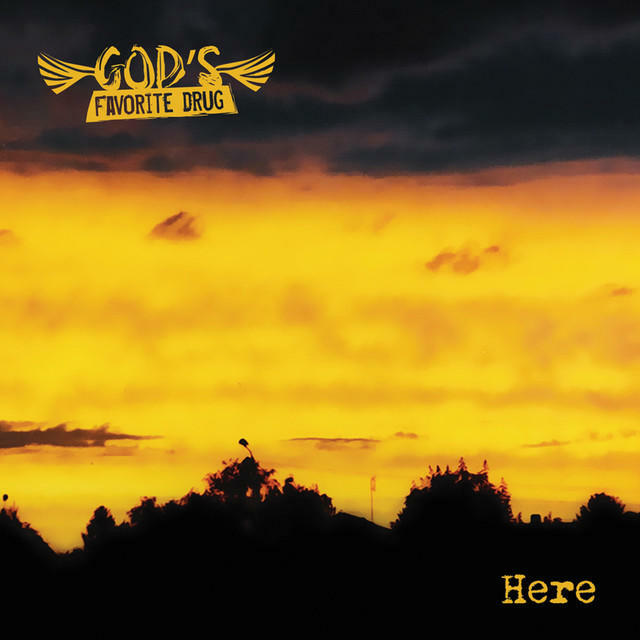 Polish rock band God's Favorite Drug are looking to make an impact on the American hard rock scene with their new album "Here." The album has been five years in the making and with a number of line-up changes is was finally released back and the beginning of 2015. The new fourteen song album starts out with "Stone Ritual," which sounds like it came from the early days of grunge. Influences like Alice In Chains and Soundgarden are heard all throughout this album. They slow the tempo down for the meaningful "Lethe" and showcase an alternative/pop feel to "Wait." The album finishes up with the gentle touch of "Fireflies" and the aggressive acoustic rocker "Where Is Your Place?" To find out more about God's Favorite Drug and their latest release "Here," please visit their Facebook page at facebook.com/godsfavoritedrug. Next, from the Tampa Bay area comes the debut album from the progressive hard rock band Winter Calling. The new album entitled "As Darkness Falls," features eleven songs filled with intricate musical details as they showcase a hard metal edge to their sound. 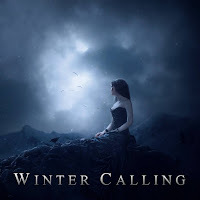 Beginning with "A World I Can Feel," Winter Calling showcases their modern hard rock attack amongst a symphonic metal backdrop as the song pushes toward the six-minute mark. The tempo slows down for the epic feel of "The Stand," while Winter Calling show their true talents on their balladry cover of Iron Maiden's "Wasted Years." Winter Calling also show a maturity in their music that is rare for a debut release. They close the album with symphonic metal appeal of the seven-minute "108." To find out more about Winter Calling and their latest release "As Darkness Falls," please visit their Facebook page at facebook.com/wintercalling. 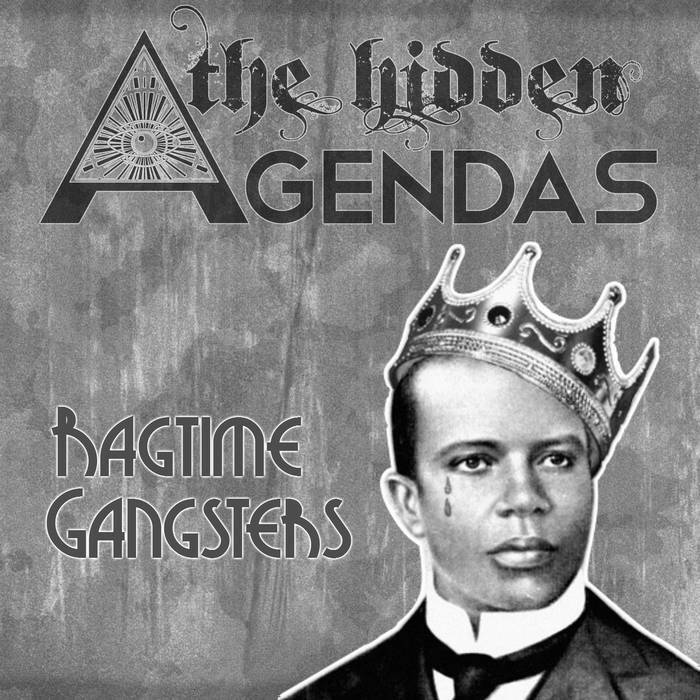 Finally from Williamsport, PA comes the debut EP from The Hidden Agendas entitled "Ragtime Gangsters." Their music mixes hard rock vibes with acoustic Americana instrumentation to create some uniquely powerful music. The new five-song release begins the aggressive hard rock attack of "The Devil's Hymn" and the darker tone of the "The Mad Captain." Their sound is hard to pinpoint into one genre as "The Texan" and "Alien" have a hard rock vibe draped amongst a driving country/folk backdrop slathered with electric guitars. 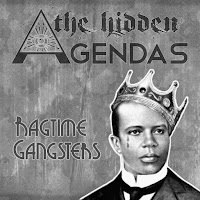 To find out more about The Hidden Agendas, please visit their Facebook page at facebook.com/TheHiddenAgendas.